We recently worked with Jersey Girl Brewing to produce a high end, cinematic overview video. 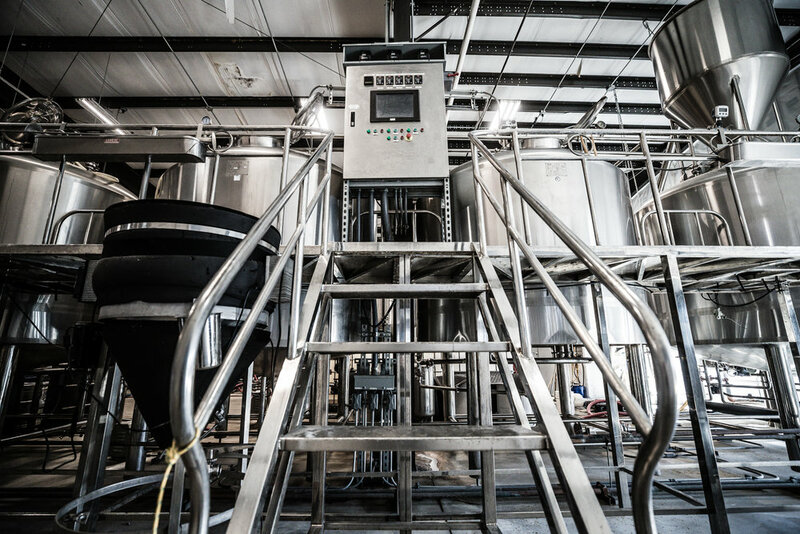 We were able to experience the entire brewing and canning process that goes into craft beer. These overview videos give the audience an inside look to exactly what goes into the beer making process. In addition, the style elements like music, lighting and color tone, pacing and editing style helps set the feel and emotionally engages the viewer. 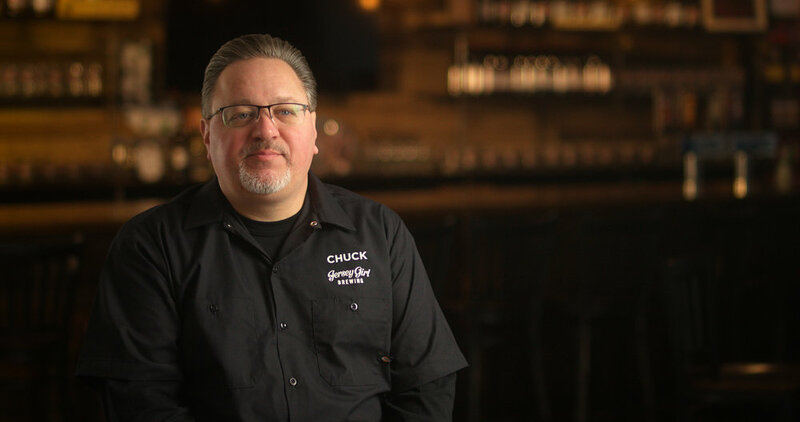 Here is a screen grab of Chuck, the owner of Jersey Girl during his interview. Check out some of these behind the scenes photos from the shoot! Thank you to all the people over at Jersey Girl Brewing to give us the opportunity to create an awesome video for you guys!